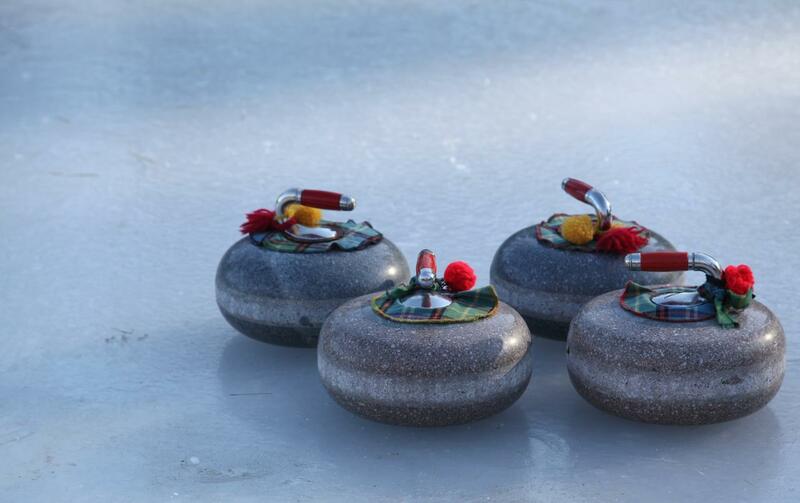 The first ever legal cannabis-and-curling “bongspiel” will be held in Wiarton, Ontario, home of legendary and defunct Groundhog Day woodchuck Wiarton Willie (d. 1999). (London Free Press, South Bruce Peninsula). Radcliffe noted cannabis has always had a place in curling, a constantly shifting game of intense strategy. "There’s been an appetite for it," he said, "but until now, it’s been kept quiet, under wraps and overshadowed by the drinking aspects of curling. So now we can come out in public." Inside there will be plenty of food, a DJ, and a live band. As a onetime curler and lifelong curling fan, I sincerely hope these will be confined to the clubhouse area, since part of curling’s noble dignity is its relative silence, punctuated by occasional screaming.